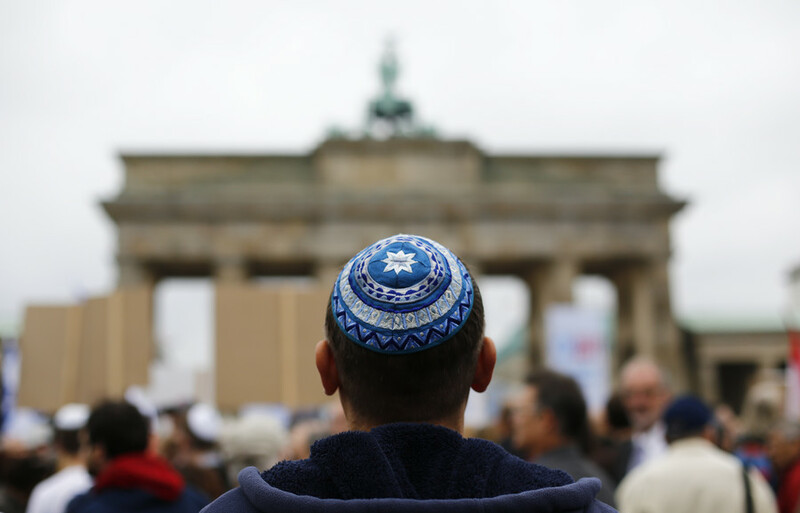 Germany’s Bavaria has ordered Christian crosses to be placed over the entrances of government buildings to reflect its “cultural identity” as the state continues its feud with Berlin over multiculturalism and open-door policies. 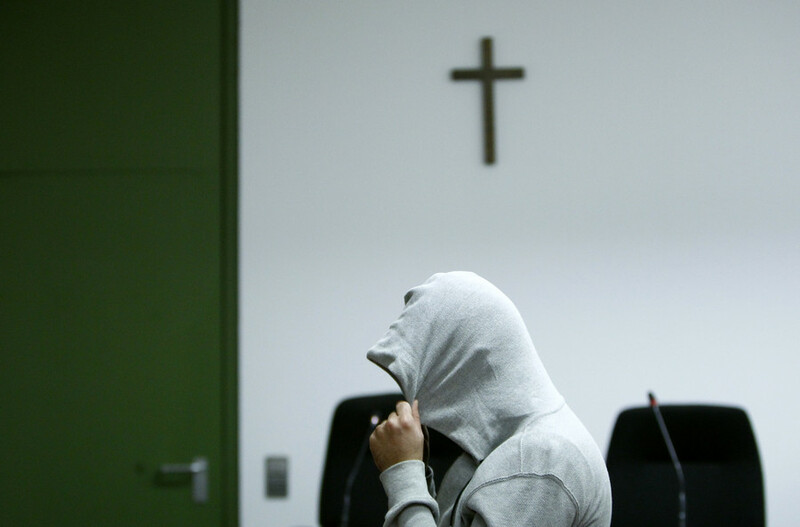 Bavaria has already made displaying crosses compulsory in public schools and courtrooms. The new rule will reportedly not be applied to municipal and federal government buildings. The governing Christian Social Union, which is the Bavarian sister party of Chancellor Angela Merkel’s Christian Democratic Union (CDU) party, is trying to stave off competition from the Alternative for Germany (AfD) party, which has run anti-Muslim campaigns that have played well with many German voters that are unhappy with Merkel’s open border approach to the refugee crisis. The AfD was up 12 percent in the most recent election in the southern region. 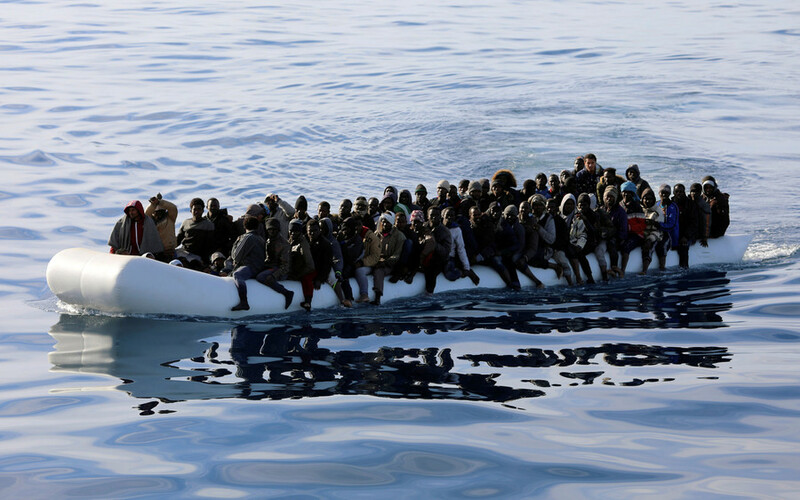 Merkel recently agreed to take in 10,000 more migrants that have been selected by the United Nations’ refugee agency (UNHCR). 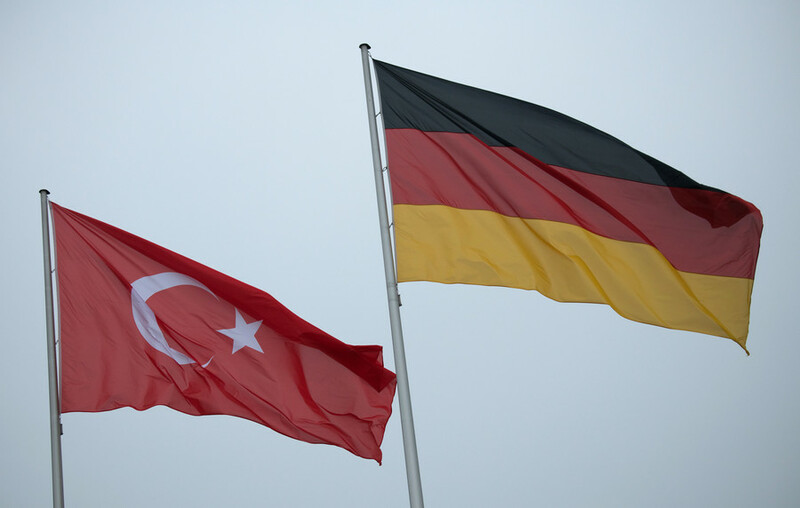 The chancellor said the new refugees would be part of a resettlement programme in Germany, but did not confirm which countries the refugees were coming from or where they would be settled in Germany. 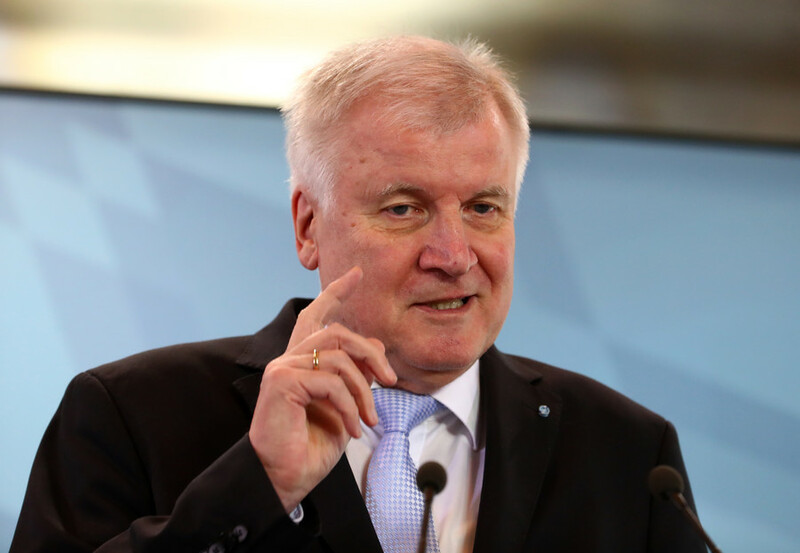 Horst Seehofer, Germany’s federal interior minister and the former head of Bavaria, has been a thorn in Merkel’s side when it comes to migration and worsening relations with Russia. 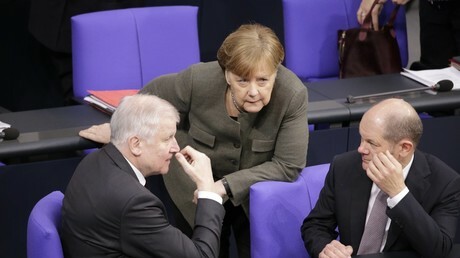 Seehofer has called on Germany to lift economic sanctions on Russia and said that he believed the Group of Seven (G7) industrialized countries should be reopened to include Russia. “I’m arguing for realpolitik not saber-rattling,” he told a German newspaper last year. Seehofer visited Moscow last March with a delegation aiming to revive business links that had been damaged by EU sanctions imposed on Russia. “Many trouble spots in the world will not be resolved without Moscow,” he said at the time. Following the reelection of Viktor Orban as Hungarian prime minister earlier this month, Seehofer warned Brussels against the "arrogance and paternalism” the EU had been showing to member states like Hungary.